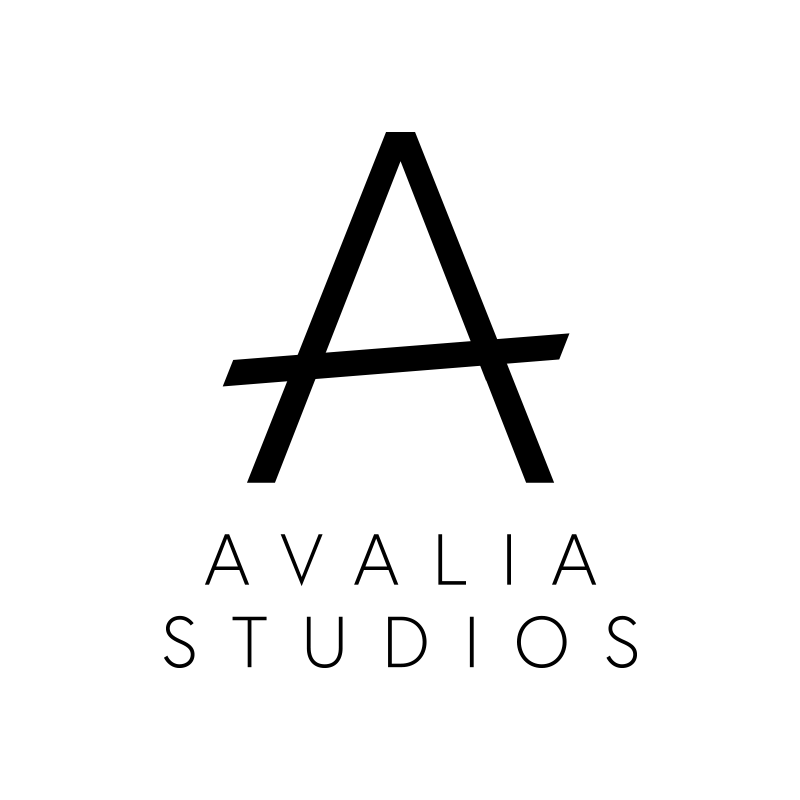 Founded by producer and filmmaker Laia Gonzalez and creative director Sönke Schmidt, Avalia Studios and its experienced circle of creatives develop film projects and support clients with strategy, conception and content production. With a background in documentary filmmaking, creative advertising as well as high-end film production, we know how to work quickly and within the highest standards. There is one thing all our clients have in common: they have a story to tell. We basically do what big film productions and advertising companies do, but less complicated. And some stuff they wouldn't do. Like crowdfunding campaign strategies and their execution or independent documentary films. We are fast and flexible. Who wants something, finds ways. We are honest, hassle-free and on fire. Because we love it. What else?